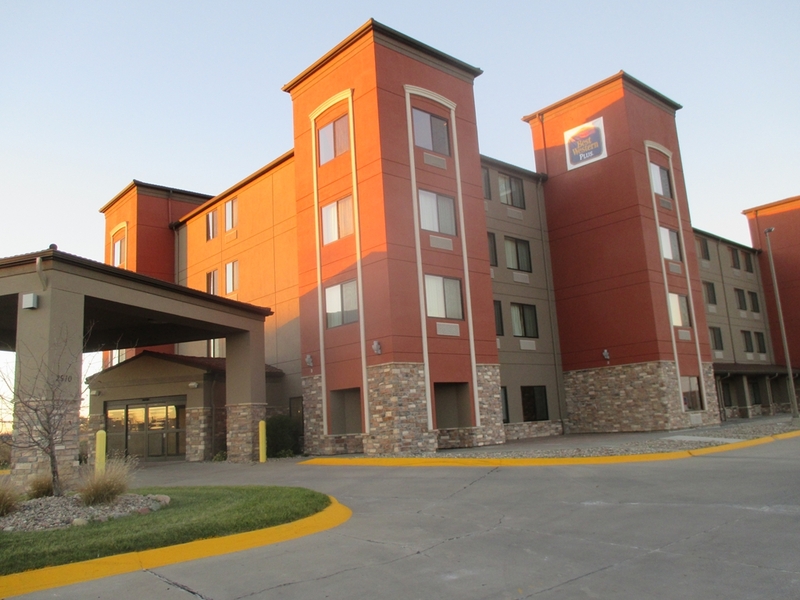 to Holiday Inn Express & Suites Omaha Airport you come across Joe's Karting, a splendid site to race go-karts. 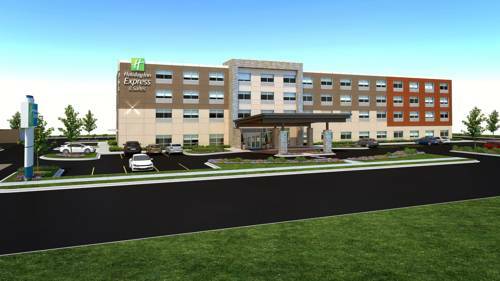 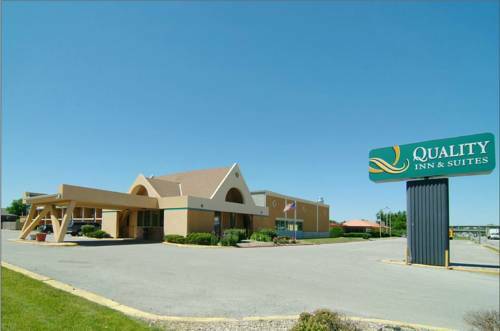 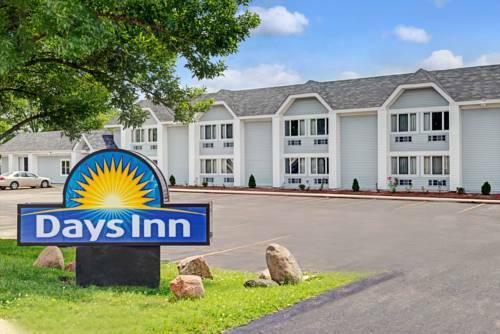 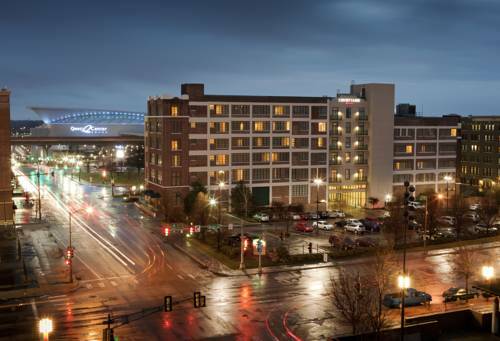 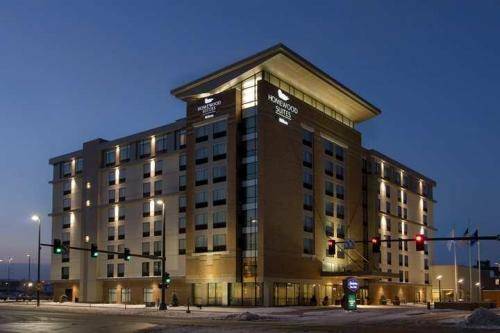 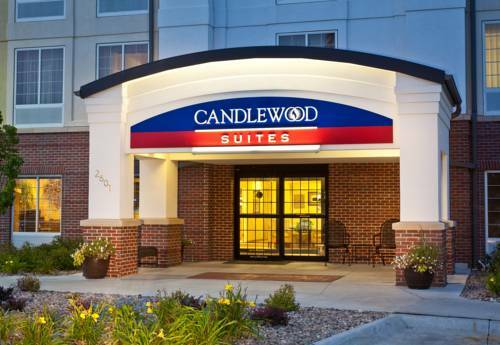 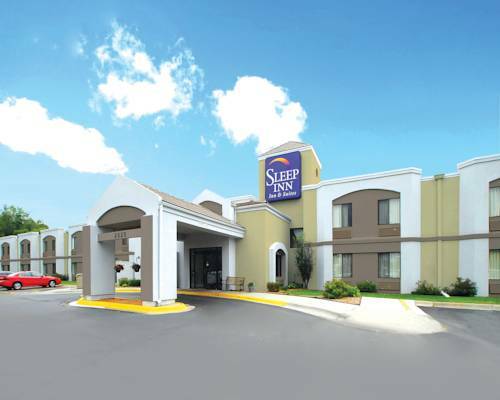 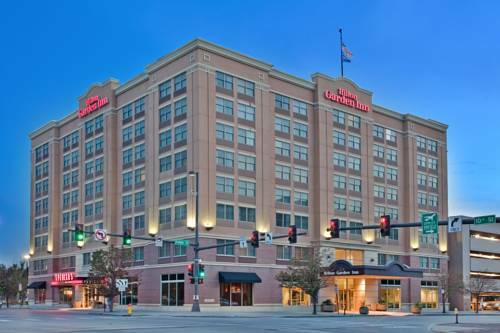 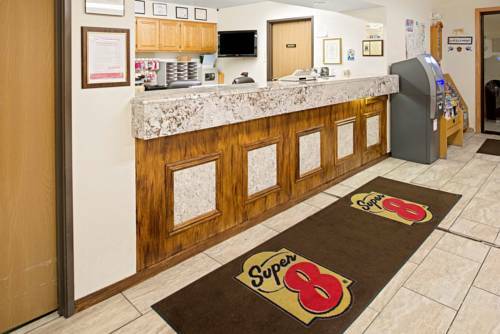 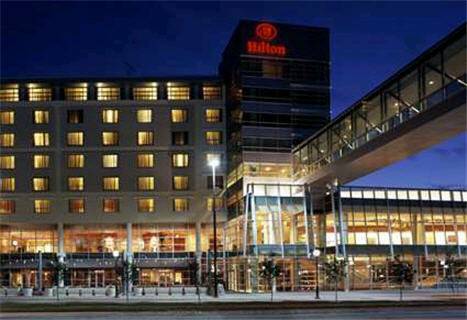 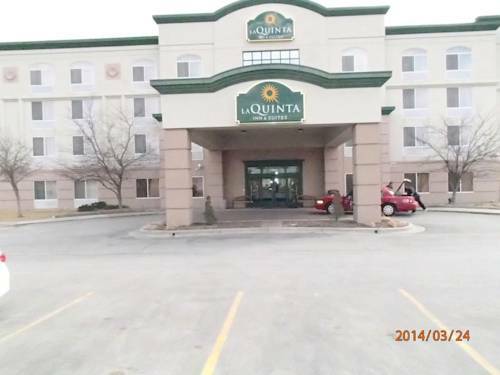 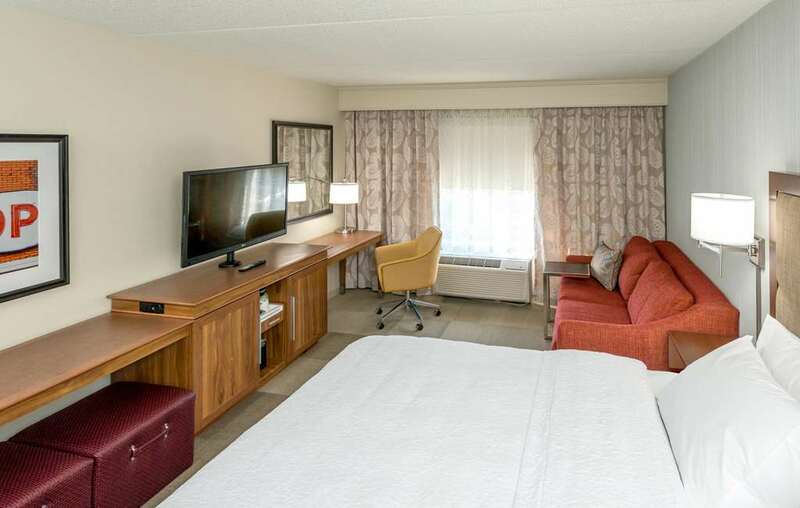 These are some other hotels near Holiday Inn Express & Suites OMAHA AIRPORT, Carter Lake. 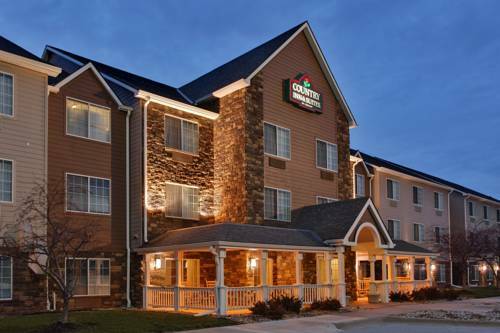 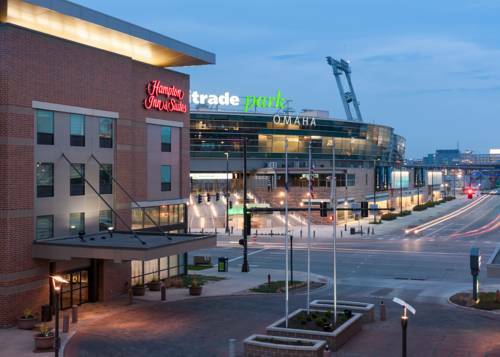 These outdoors activities are available near Holiday Inn Express & Suites Omaha Airport.